Ever thought that your wickedness levels weren’t quite up to scratch? Are your curses ineffective or interspersed with charms? Trying to destroy the world, but then wanting to save it? You must be only half wicked! Let us help. 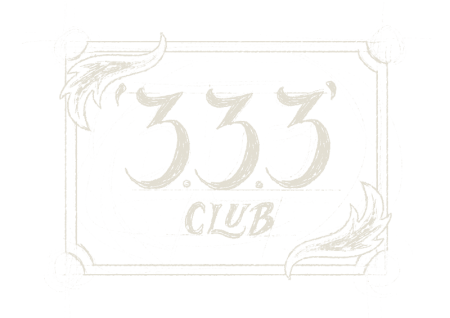 Join our ‘333’ club by making a donation of £333 to recognise the benefits of being just half wicked, and receive exclusive 333 gifts, including our exclusive ‘Extract of Wicked’, made with brain cells from the top 10 human thinkers. You’ll also receive a special invite to events to try to boost your wickedness, certificate of thanks to display in your home or place of work, and exclusive gifts and Grimm goodies (and baddies). In addition you’ll know you’ve made a difference to the children and young people who benefit from our charity – this’ll feed the good half of you and maintain a healthy balance!